Enniscorthy Enterprise & Technology Center is here to facilitate you as much as possible. One way we do this is with our 800 sq ft conference room which is available to our tenants and external companies for meetings, presentations, seminars or training for up to 40 delegates. The room is located suitably on the ground floor at the end of the hall, leaving it secluded, quite and undisturbed. The room also facilitates you with its own kitchenette having the ability to make tea and coffee. A microwave, fridge, delph, cutlery and private toilet are also included with in the room. This facility is also available for rent to external organisations that wish to provide training or hold one day or more seminars. The conference room is available at any time of the day or evening and can be hired on an hourly or daily rate. Booking for weekends is available if required. 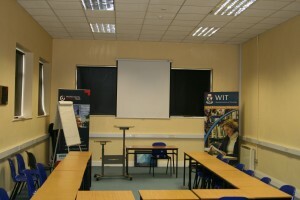 Other smaller rooms may be available for hire to suit needs such as board meetings or for interviews. 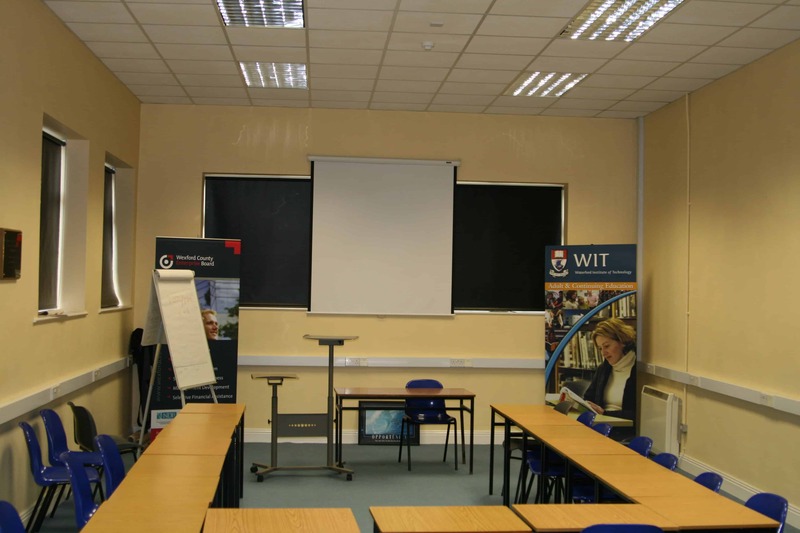 For quotes on conference room hire please contact the Manager of Enniscorthy Enterprise & Technology Centre, John O’Connor on 053-9237449.